The number of Democrats supporting construction of the Keystone Pipeline is increasing, and they want action. There are at least 5 Senate Democrats that say they will definitely vote in favor of legislation to build Keystone, and another seems as though they will vote yes. 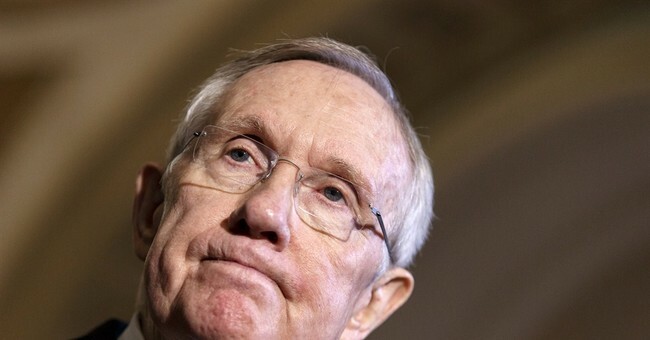 Now they are putting pressure on Harry Reid to put this up for a vote. Five other Democrats have been working on getting the Obama administration to set a deadline for its decision. This makes many proponents of the Keystone Pipeline anxious to see a strong vote on the pipeline. All Republicans are expected to vote in favor or the pipeline. Shockingly enough, Jay Carney said yesterday that he urges the Senate not to hold a vote on Keystone. He says the President wants this issue to stay out of politics and just simply be handed over to the State Department. After the latest delay on Keystone, I can’t say I am surprised to see so many people upset. A project that will be extremely beneficial for the country is being delayed because of private, environmental interest groups. The construction of the pipeline is no longer an issue that can be separated by party lines. Many Democrats see the advantages of building the line and want it done. Harry Reid and the White House are dragging their feet. Senate Democrats are slowly but surely changing sides on the issue and won’t stand for inaction either.